What could possibly bring Peace, Joy, and Noel to the world better than cookies? Just to make sure, we made them in the shape of sweet little Doves. Set of three Mesh Stencils with matching cookie cutter. Dove cookies measure approximately 4- 1/2" wide. 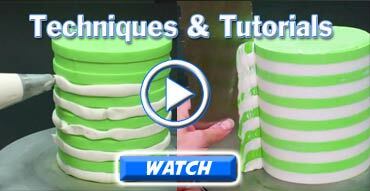 Tutorial for dipping cookies in Royal Icing and stenciling cookies included! PLEASE NOTE!! OUR MANUFACTURER HAS CHANGED THIS COOKIE CUTTER SO THAT THE BIRD FACES TO THE LEFT. WE HAVE CHANGED THE ART ON THE STENCILS TO FIT THE NEW CUTTER, SO PLEASE CUT OUT YOUR COOKIES WITH THE SHARP SIDE OF THE CUTTER. YOUR BIRDIES SHOULD BE FACING LEFT FOR THE NEW STENCILS TO FIT!! !